“The full names of administrative bodies are capitalized. Adjectives derived from them are usually lowercased, as are many of the generic names for such bodies when used alone. 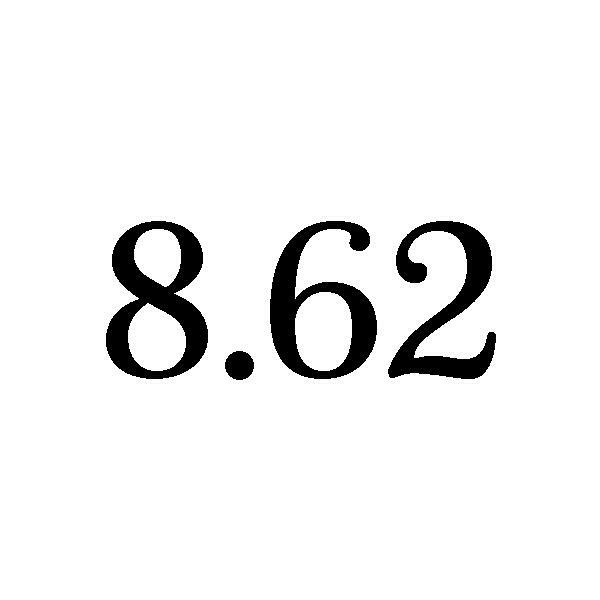 See also 8.61. Readers often seem torn over whether to cap a word like department when it is used alone but clearly refers to an official title. They know that we cap an official title (The Department of History was abolished last week) and lowercase a generic usage (Not every department of history has a chairman). But what about in sentences like the following? Is the usage generic or is it a short form of the official title? Sentence 1. It was the oldest department (Department?) in the university. Sentence 2. She was the last person hired in the department (Department?). Sentence 3. She was the last person hired in that department (Department?). Part of the confusion is that in many instances, it doesn’t really matter which way you read it, so there is more than one right answer. One way to decide what to do is to put the whole official title into the sentence and see whether or not it works. If the official name doesn’t work, then you’re probably dealing with a generic usage, which should be lowercased. Test 1. It was the oldest Department of History in the university. (No. True, it might have been the oldest, since it’s the only department of history, but that’s not the intended meaning. The meaning of sentence 1 is that it was the oldest department of any kind (i.e., generic, lowercased) in the university. Answer 1. It was the oldest department in the university. Answer 2. She was the last person hired in the department (or Department). Answer 3. She was the last person hired in that department. ← How do I know when to cite something?